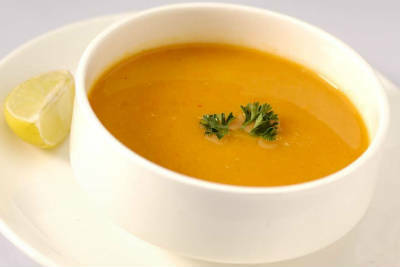 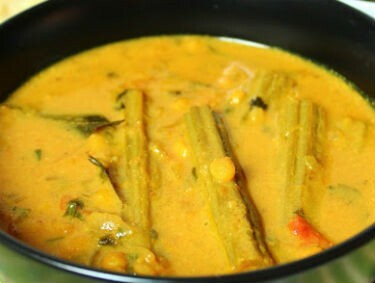 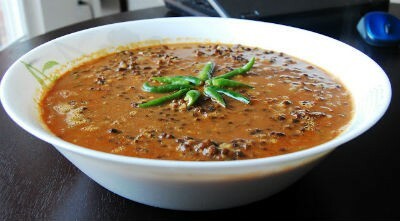 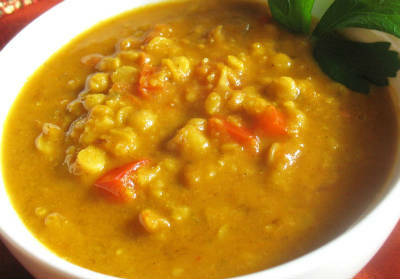 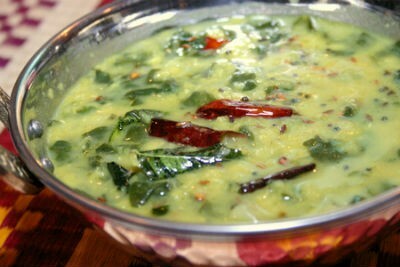 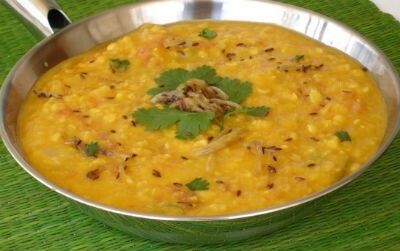 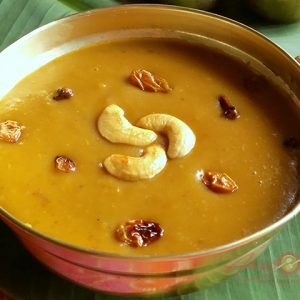 Dal is often served as an accompaniment to a main dish. 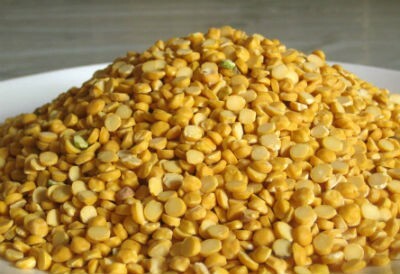 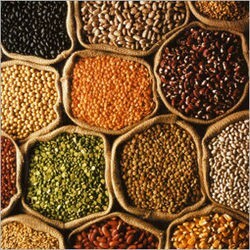 The variety of lentil used and the method of cooking varies according to region and personal taste, but typically lentils are boiled to a semi-liquid consistency, and spiced by adding vegetable oil or ghee in which spices such as cumin and coriander seeds have been fried. 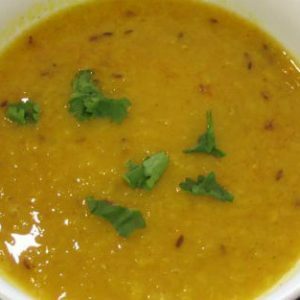 Served with roti or rice and raita, dal is a nutritious meal in itself. 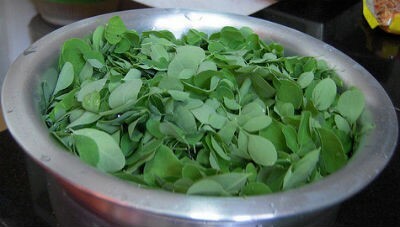 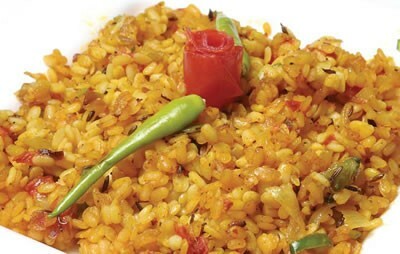 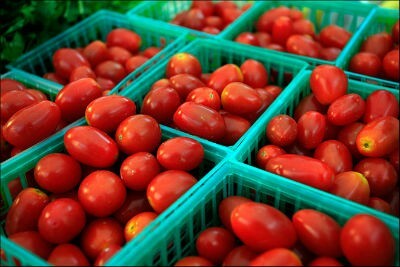 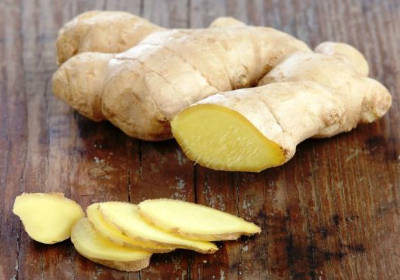 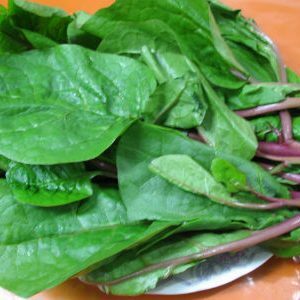 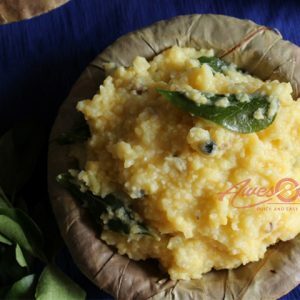 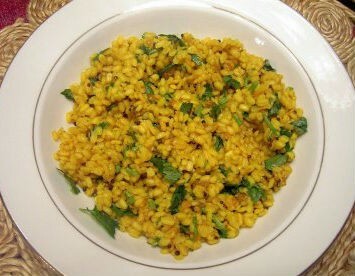 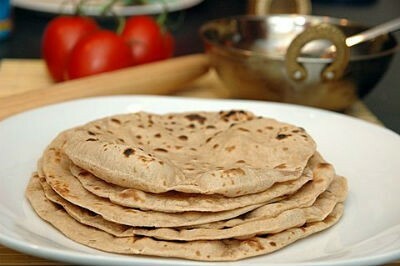 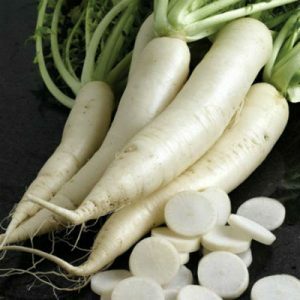 We have 132 Dal recipes in this category. 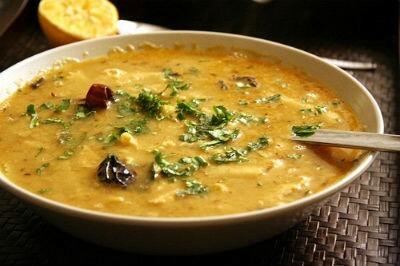 Here are the most popular Dal recipes from Awesome Cuisine ever.